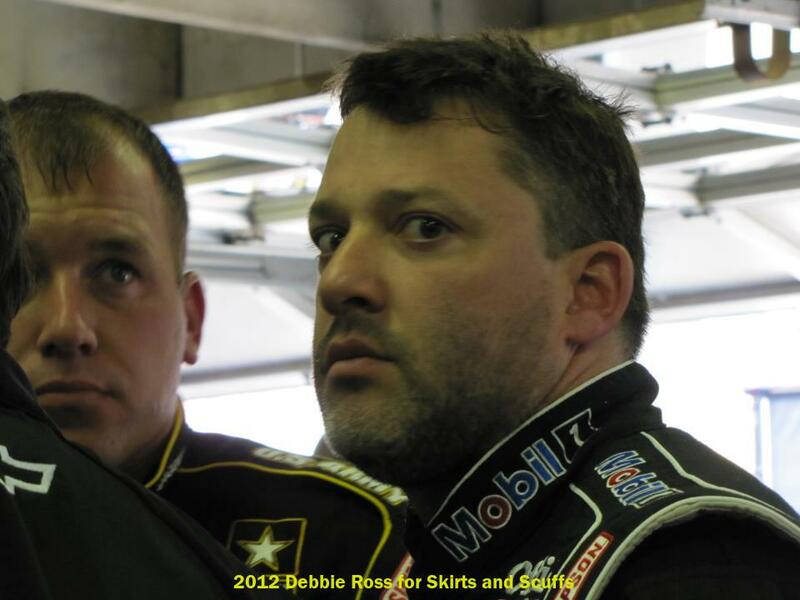 Smoke has you in his sights. Caption this! Is that woman headed for me? Did someone let the media in here?